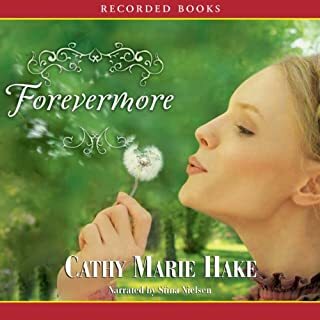 Cathy Marie Hake, best-selling author of Fancy Pants, delivers a poignant romance set in 1891 Texas. 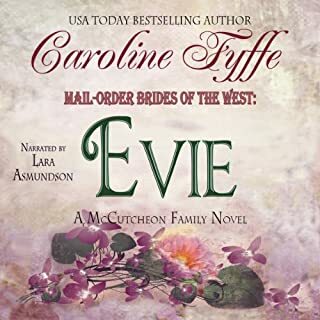 Miss Hope Ladley believes God wants her to cook and clean for grieving widower Jacob Stauffer. 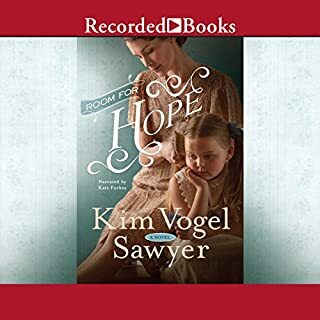 But when Jacob hires the cheerful dynamo, he can't imagine the profound effect she'll have on his frightened sister, his motherless daughter, and on his own tender heart - or how much they'll all miss her if she leaves. so nice to be nourished and uplifted by a positive read. definitely looking for more of this author stories. I loved this book. Very different story. Not predictable. Rich and wholesome. A "feel good" treat. 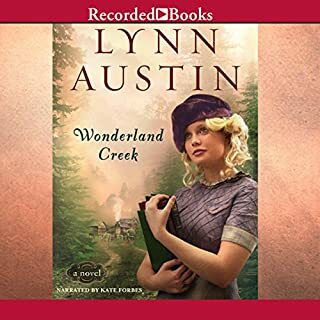 This narrator better than book 2 of series. Wholesome fare, kept my interest. Will definitely download the next book of series. 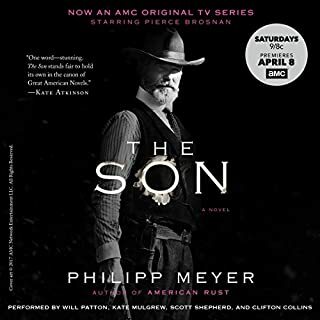 Narrated by: Will Patton, Kate Mulgrew, Scott Shepherd, Clifton Collins Jr.
Would you listen to The Son again? Why? Yes, I was fascinated by the narrators bringing the characters alive and I know I missed some details. My favorite character was Peter. He was so caught in the middle of this generational struggle against the times they lived in. Some of the content was difficult to listen to, the narrators make it so tangible!